Hello Boosters! 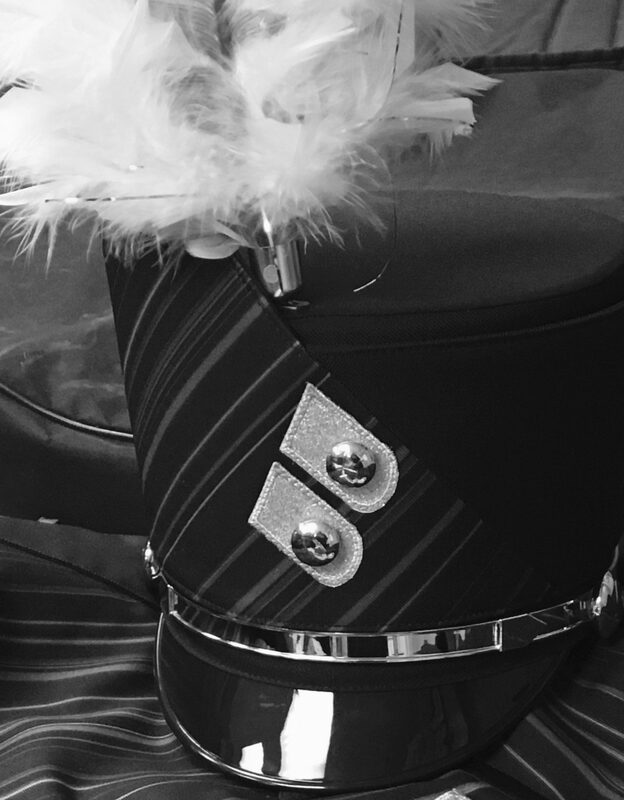 Please join us this Thursday, 2/18, in the Burke cafeteria for our monthly Band Booster Meeting at 7 pm. We will talk about all of our upcoming activities in the next few months. March, April and May are really fun times with great events and it’s a great time to meet some of the other Booster parents while volunteering! We will have some time following the meeting to hear member thoughts, input and feedback. Amazingly, planning for next year will begin before we know it and we want to make sure we hear from the parents/members!! We are a great Booster organization because we have great Booster parents – and we can’t thank you enough for all you do! !